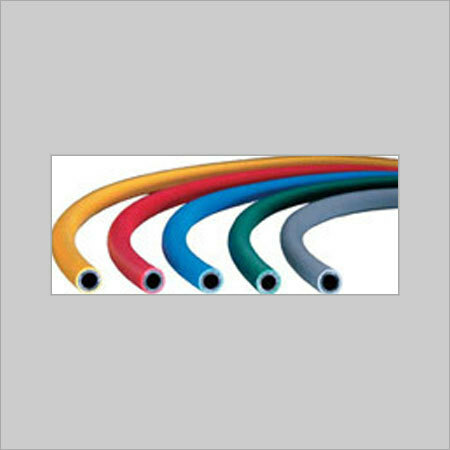 Pik India Quality grade EPDM chemical hose. Excellent for transferring mild chemicals to and from tank trucks, ships and industrial storage tanks. Lightweight construction provides excellent flexibility and handling ease. 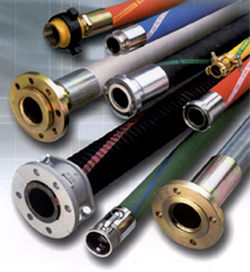 Pik India Lightweight and very flexible chemical hose for drumming and tank to tank transfer yet rugged enough to handle the demands of tank truck and rail unloading. Pik India Multi-purpose acid and chemical hose designed for discharge service. Can be used in high temperature applications and is chemically resistant to strong oxidizing solutions. Heavy duty construction does not limit flexibility. Description: Dischargehose for chemicals for concentrated acids and chemicals. Not suitable for hydrocarbons. To be cleaned with hot water or steam of maximum 120°C. Cover: EPDM, black, smooth, fabric finish. 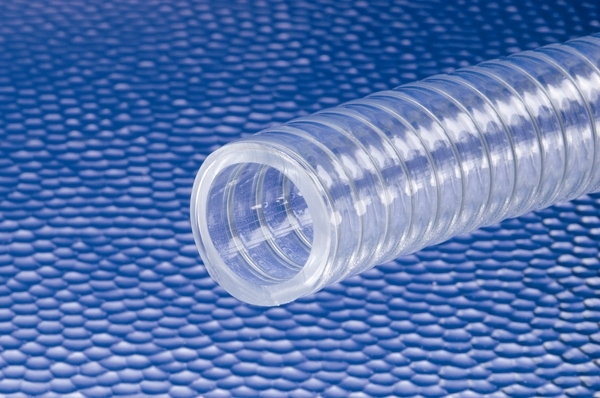 Pik India Multi-purpose high temperature chemical suction and discharge hose. Dual helix construction allows full vacuum capability. Designed to transport a wide range of chemicals, acids and strong oxidizing solutions. Safety in your hand: with hoses from PIK INDIA you simply make the right choice. They are enduring and reliable working aids. As they are used for dangerous goods such as petroleum and chemical products we acknowledge responsability for our products. You only get Premium Quality from pik india exclusively made for pik india . You will NOT get internationally sourced no-name hoses branded as own products. 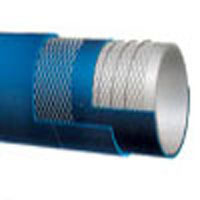 Our large hose stock, comprising of all commonly used types from the catalogue, is available in sizes DN 9 mm up to DN 200 mm. 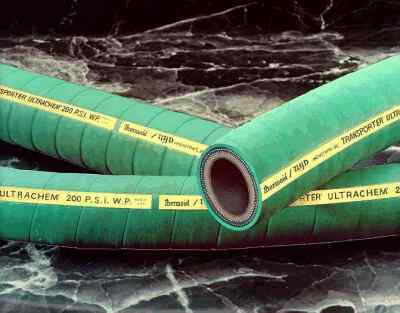 We offer chemical and pesticides hoses that are made with complete precision and attention to each and every detail so that the best can easily be produced and supplied to the clients. 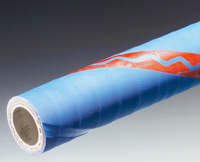 Made of durable quality material these are competitive in price and cater to the needs of various industries.